First District Development Company’s Board of Directors is made up of eleven individuals from various walks of life. In addition to making decisions on small business loan applications, the FDDC Board is responsible for the day-to-day operations of the Certified Development Company. We’d like to introduce you to another Board member—Michelle Kakacek. 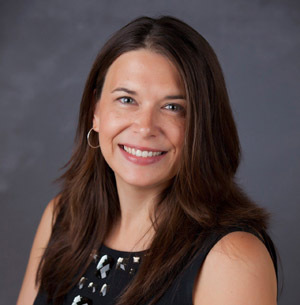 Michelle Kakacek, Director of Business Development for the Watertown Development Company in Watertown, South Dakota, grew up in Watertown where she attended high school. Michelle earned her Bachelor of Science degree in Political Science with an emphasis in Public Administration from the University of South Dakota. After working seven years at Wurth Electronic Midcom in Watertown, Michelle started at her current position in November of 2014, where she works primarily with industrial development prospect proposals, property development and management, workforce development initiatives, and other activities related to economic development. In her spare time, Michelle enjoys spending time with friends and family, reading, and listening to music—with a particular fondness for the music of the 80s.